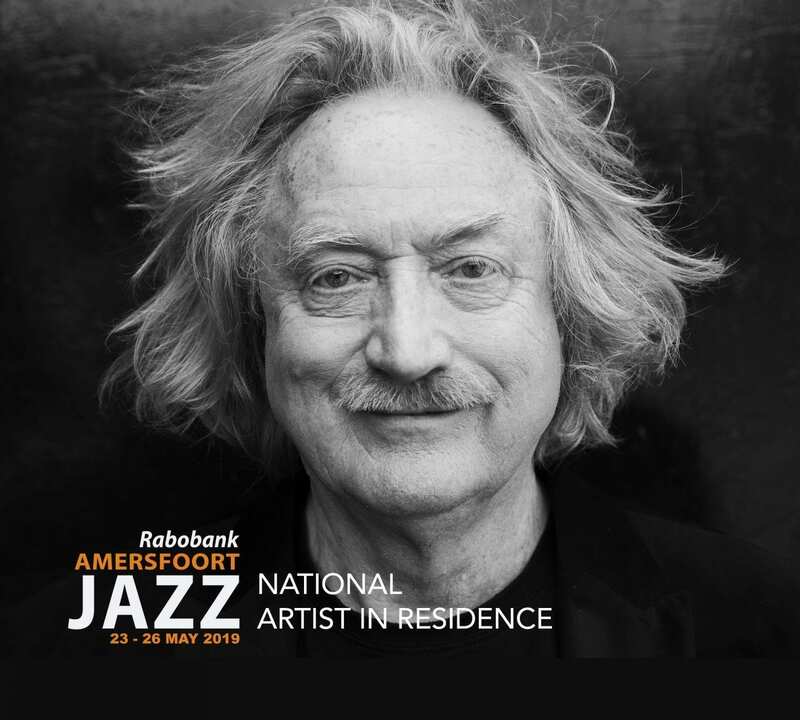 The National Artist in Residence at Amersfoort Jazz 2019 is the outstanding Dutch pianist/keyboard player Jasper van ‘t Hof, who was last year awarded the Buma Boy Edgar Prize, widely regarded as Holland’s most prestigious award in the field of jazz and improvised music. Van ‘t Hof performs on Saturday May 25, in a duo with the Dutch honored young talent Kika Sprangers (sax) on church organ, and in the evening with his legendary band Pili Pili. 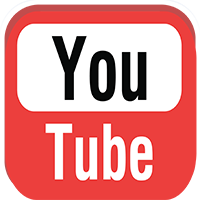 Both concerts feature vocalist Izaline Calister. On Sunday, May 26, Van ‘t Hof performs solo (piano) at the Sint Aegtenkapel. Born into a musical family in 1947, Jasper van ’t Hof grew up surrounded by music. Mainly self-taught, Van ‘t Hof opted for a career in improvisation, and was soon acknowledged as an open-minded pioneer and notable innovator in the international scene, roaming between free jazz, jazzrock, also African and electronic music. Van ‘t Hof played with Archie Shepp, Charlie Mariano, Bob Malach, Ernie Watts, Philip Catherine, Aldo Romano, Airto Moreira, Jean-Luc Ponty, Miroslav Vitous, and many more, next to Dutch artists like Pierre Courbois, Eric Vloeimans, Paul van Kemenade, Yuri Honing and Tineke Postma. Van ‘t Hof has been named ‘the best jazz pianist in Europe’ by various renowned magazines, like DownBeat (US), Melody Maker (UK) and Jazz Podium (DE). In the Netherlands, Van ‘t Hof is a previous recipient of both the Edison Award and the Bird Award.